Right now, it seems to be an exciting time to be a fan of Wonder Woman regardless of whether you’re a fan of her highly successful movie or of the comic books she headlines. But, if you’re someone who enjoys taking in her adventures in a variety of media, it’s probably safe to say that you’re on cloud nine these days. Of course, it’s highly possible that you’re lamenting Greg Rucka’s run coming to an end, but there’s certainly a lot to look forward to, especially knowing who’ll be picking up the ball and running with it starting with the next issue. 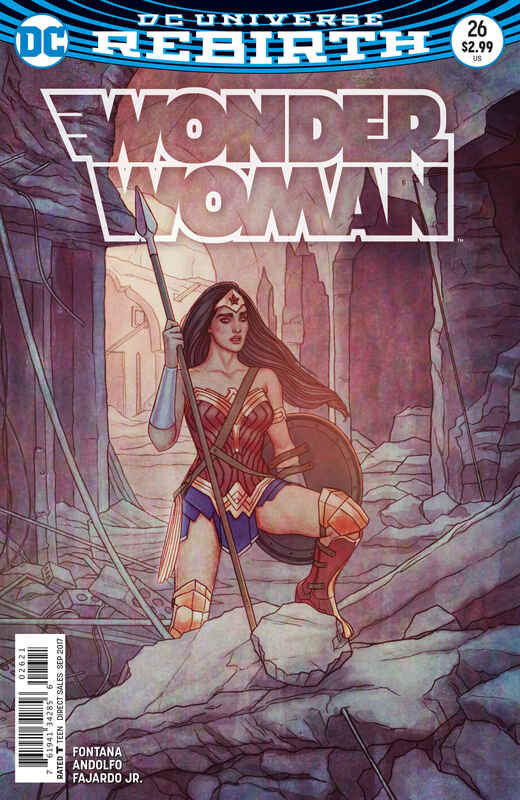 Actually, we learned a while back that Shea Fontana would be the incoming writer, but as the time for Wonder Woman #26’s release draws nearer, our anticipation has heightened considerably. 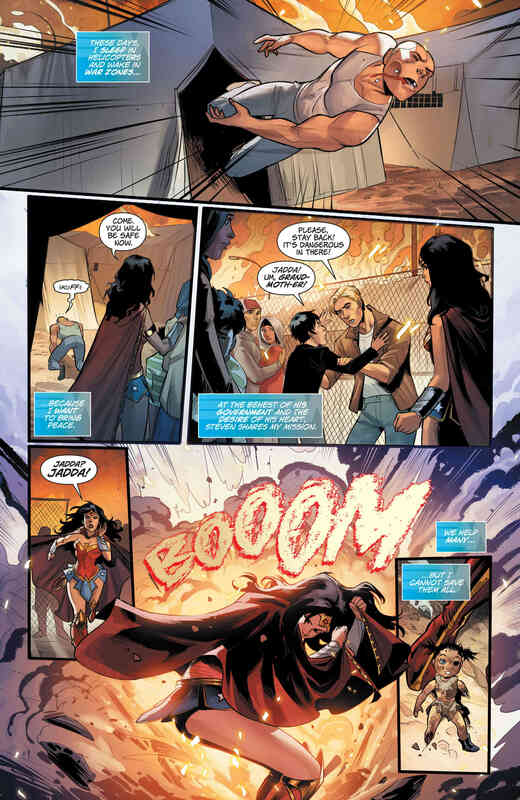 If her name sounds familiar, it should, because not only has Fontana already extensively written for Diana over in DC Super Hero Girls (be sure to check out the details regarding their latest graphic novel here), but she also put forth a solid effort while serving as guest writer on Justice League #22. 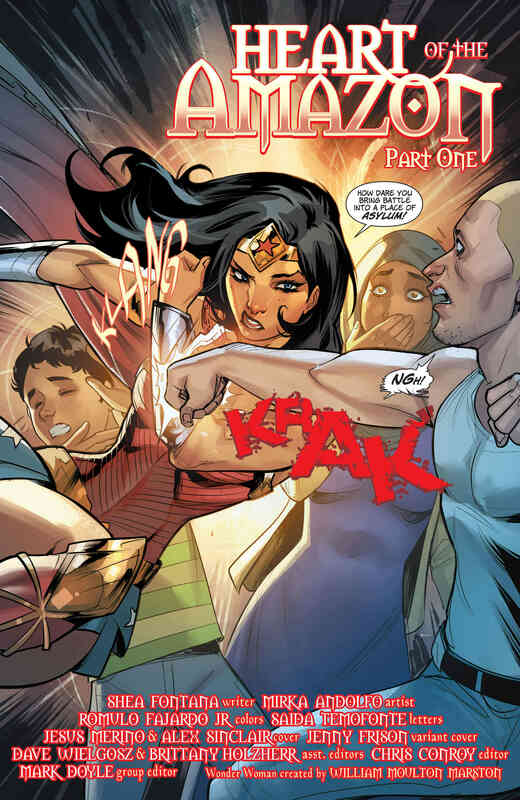 Thus, it should be most interesting to see how she handles the Amazon Warrior over the course of an extended stay in DC continuity proper. 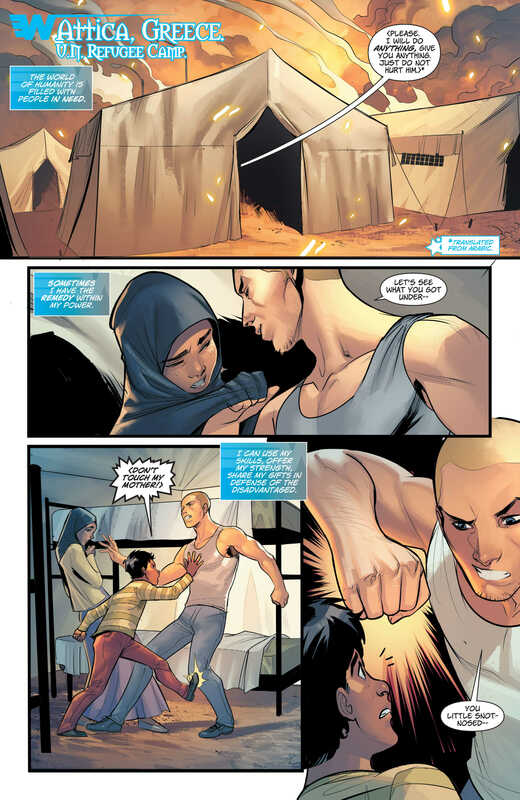 Aside from her involvement, it’s also worth noting that the artwork for #26 will be provided by Mirka Andolfo, whom many of you should know from her time on DC Comics Bombshells. From what we can tell, the interiors seen in the gallery at the top show that she’s managed to create something as action-packed as the feature film, so it looks like we’re in for quite a treat. 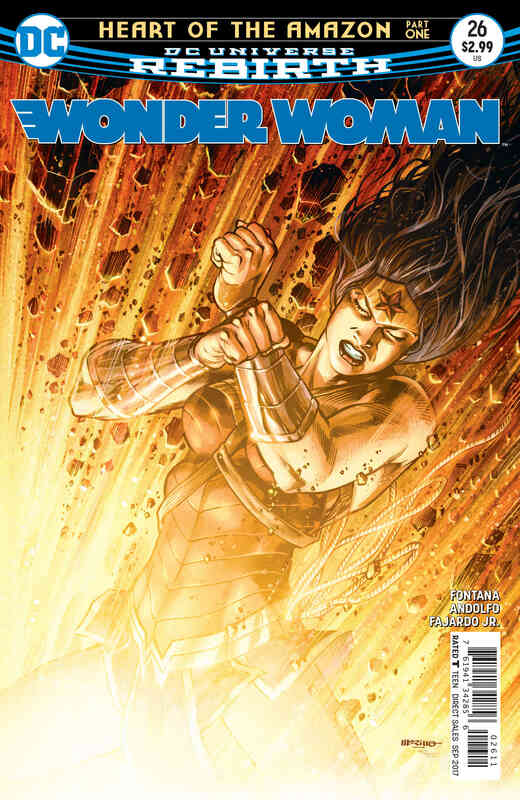 Wonder Woman #26 is set to arrive in comic shops on July 12.